Doodlecraft: Merry Christmas and Crystal Gem Freebie! Merry Christmas and Crystal Gem Freebie! 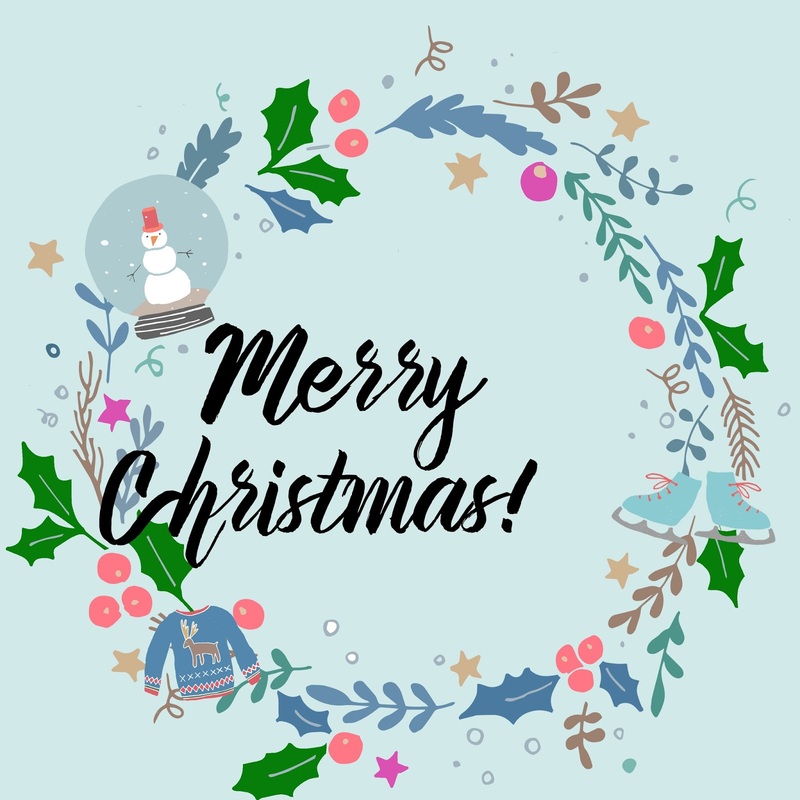 Hope you are spending time with your friends and family today. 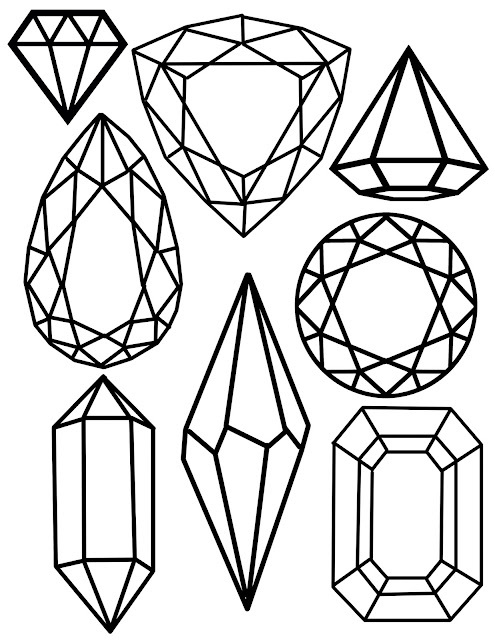 Here's a free printable filled with jewels. Check out the diamond room we did with these files!